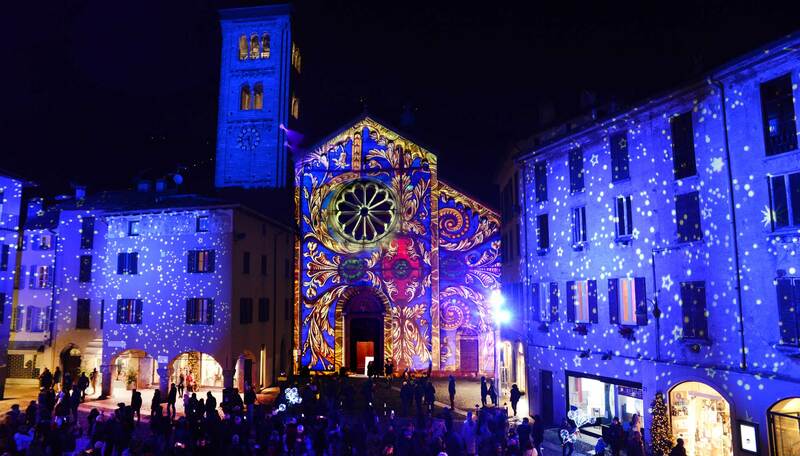 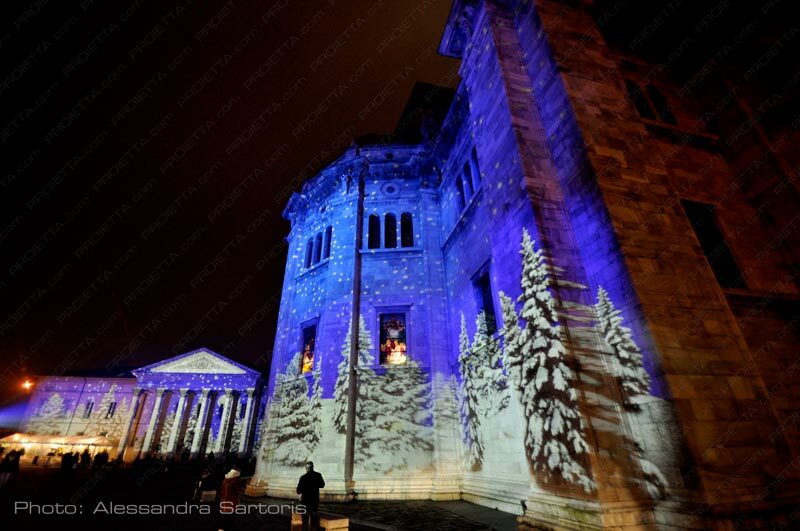 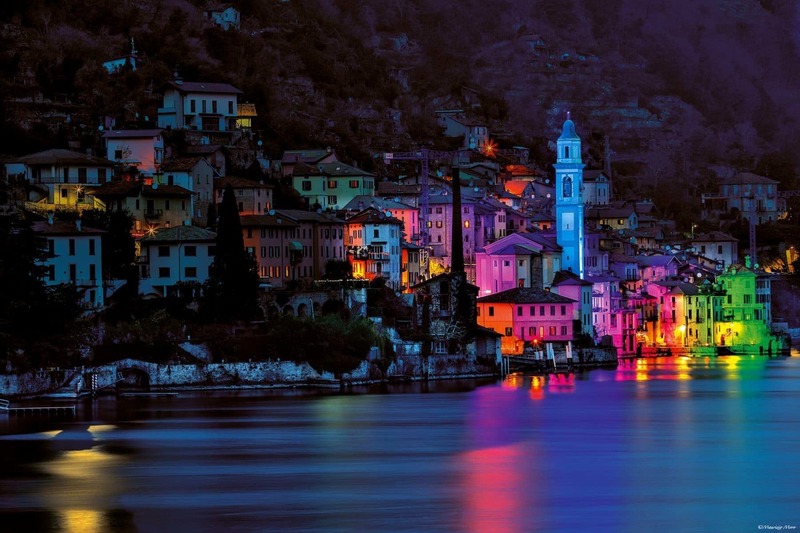 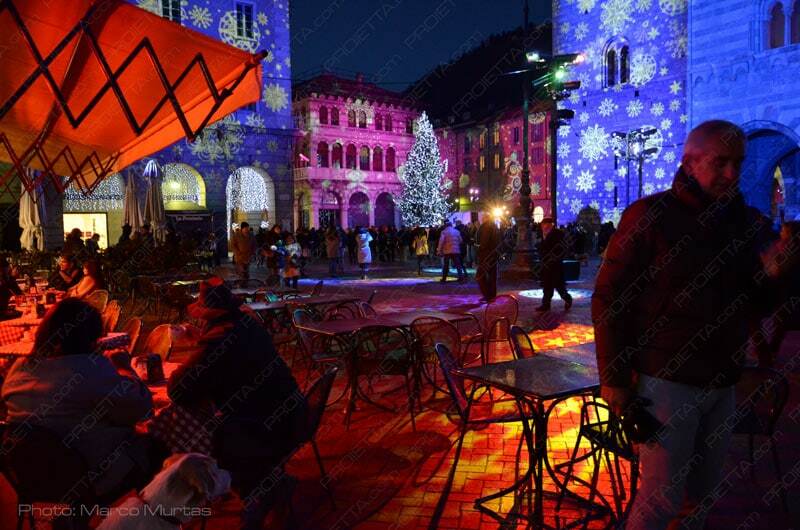 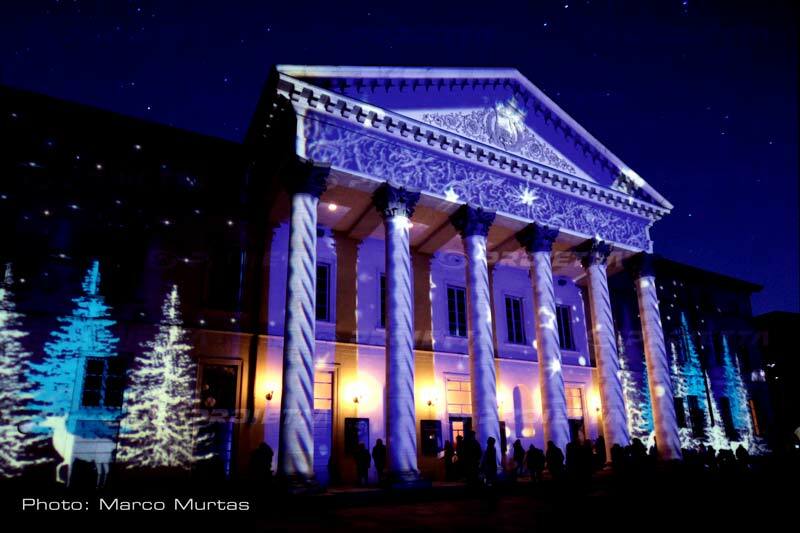 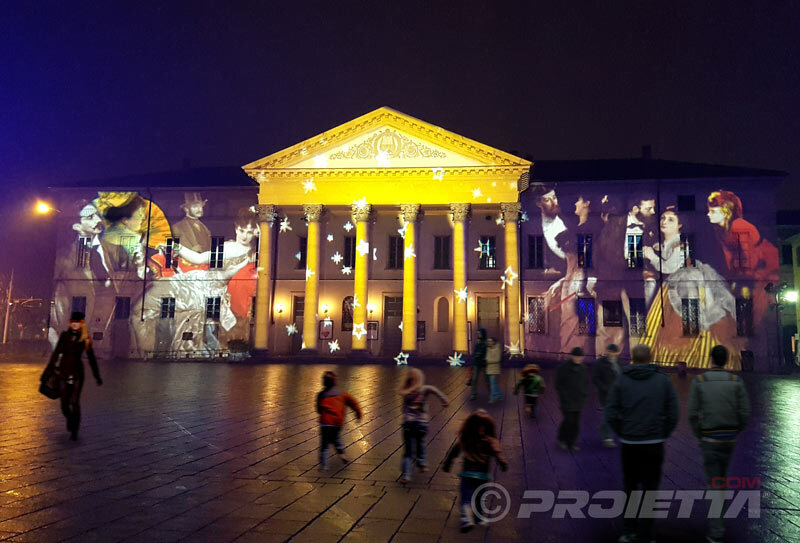 For eight years now PROIETTA has been creating the Christmas themed projections that light up Como for the Magic Light Festival. 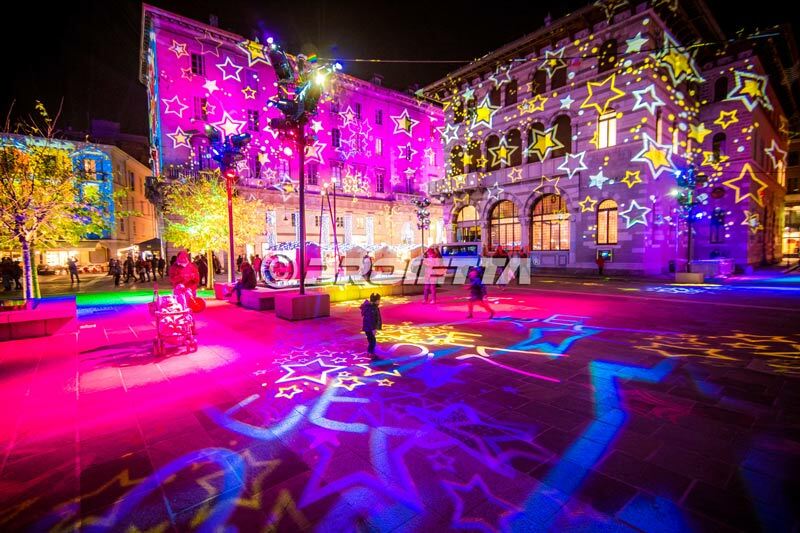 Every year Como is magically transformed by light with Christmas themed images such snowy woods, falling stars, snowflakes, angels and beautiful bright colours. 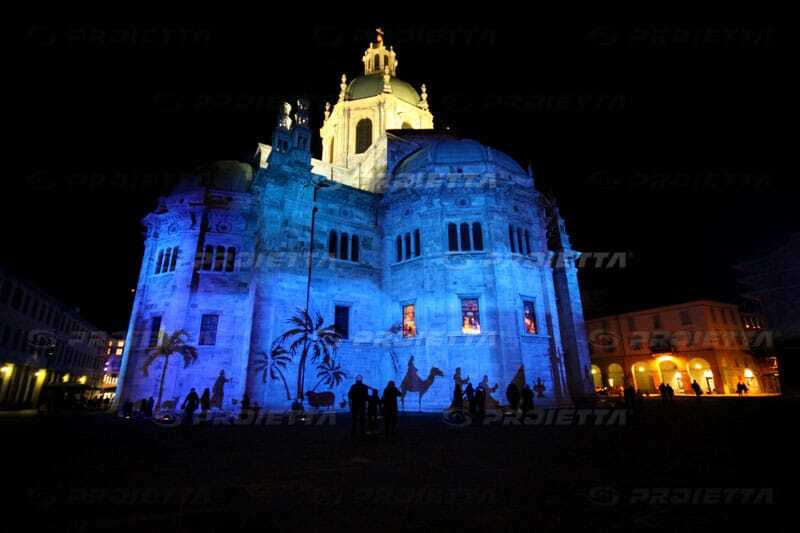 Some of the most important historical buildings in the city are lit up as is the square in front of the cathedral. 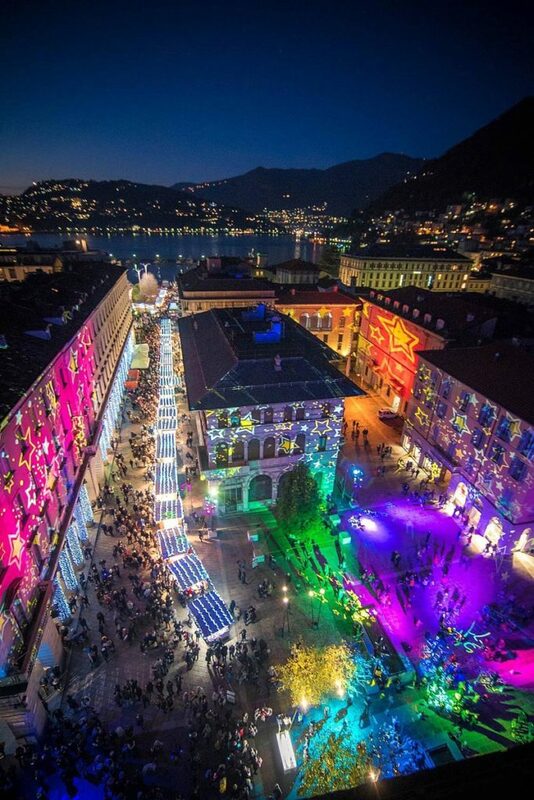 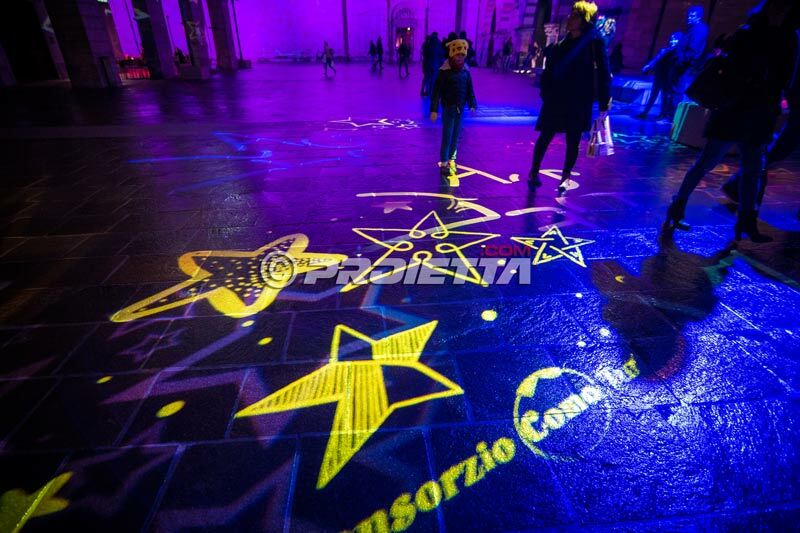 Video mapping on the front of the Broletto telling the history of Como, completes the show with a personal touch. 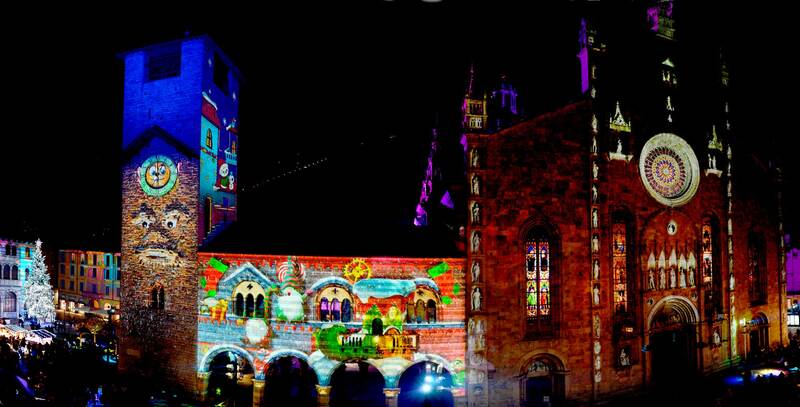 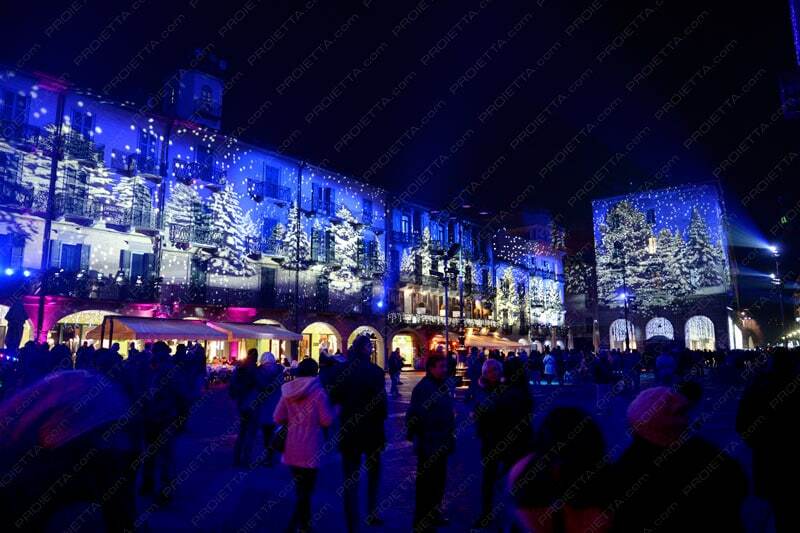 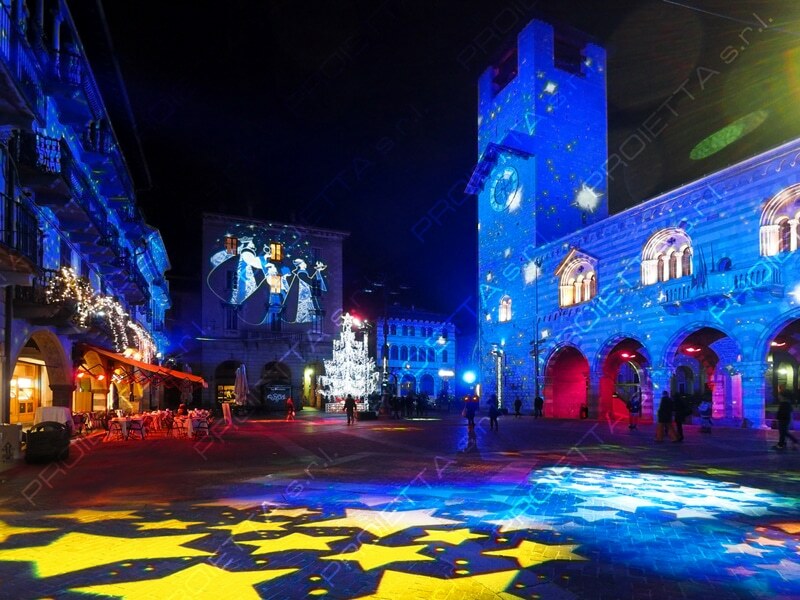 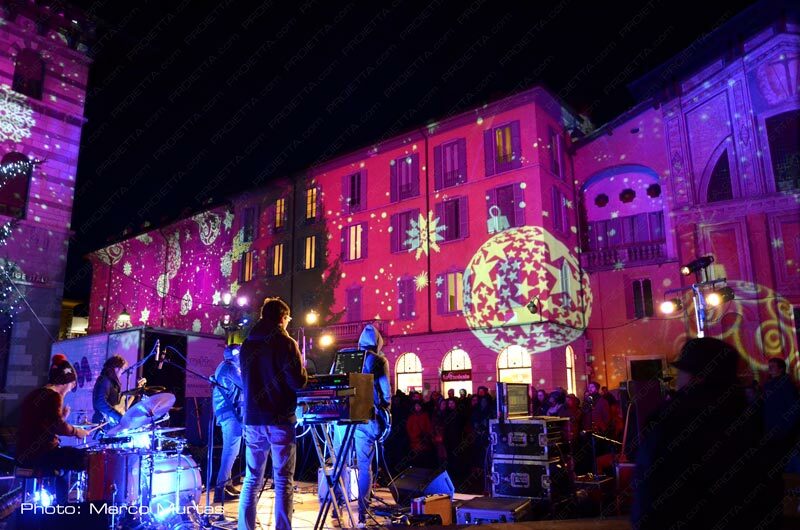 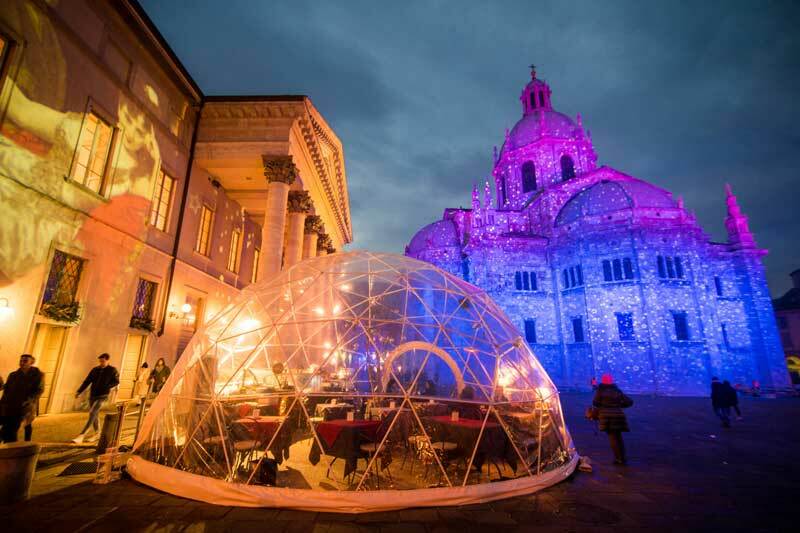 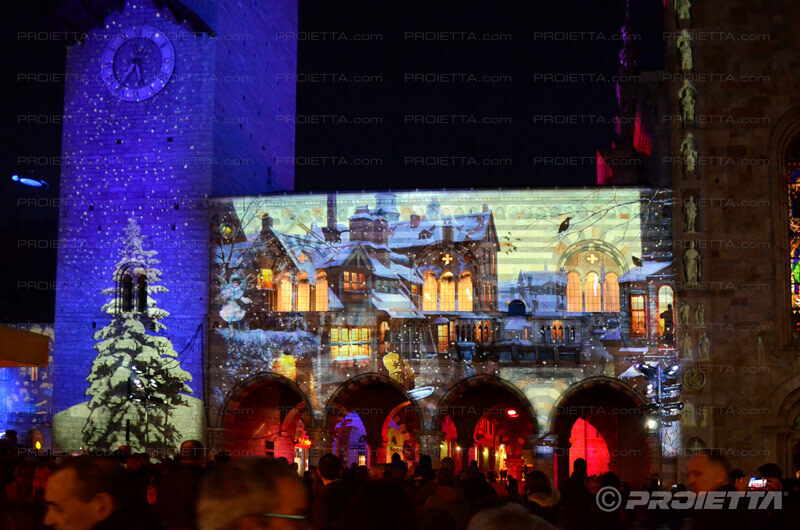 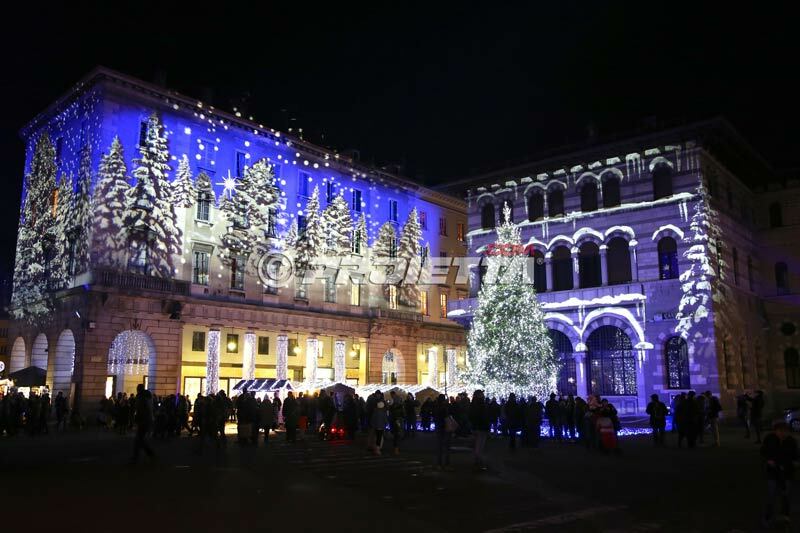 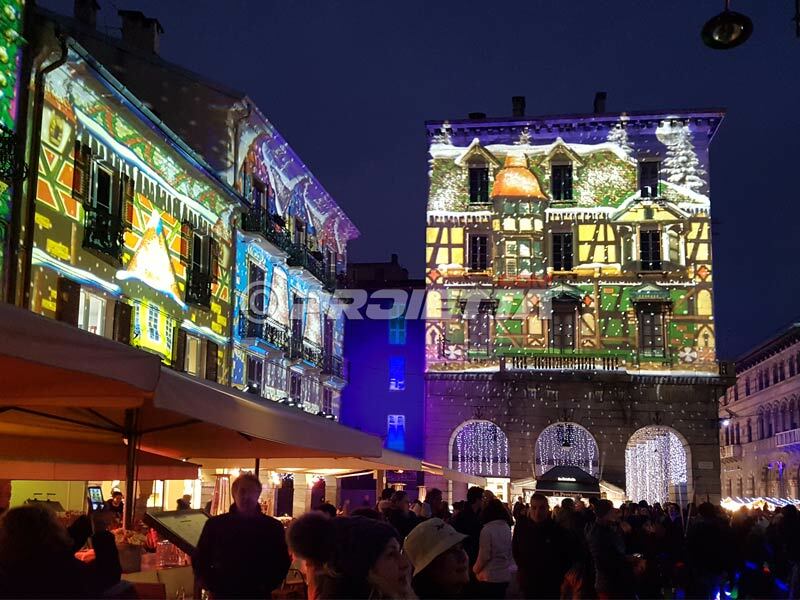 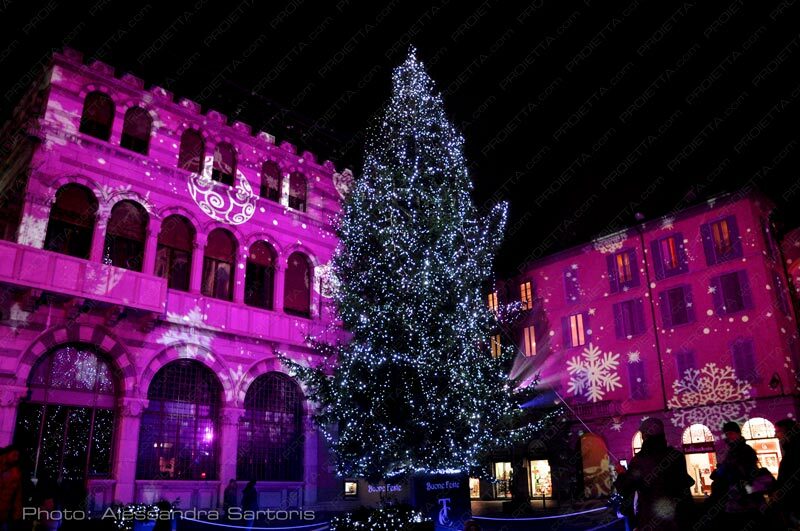 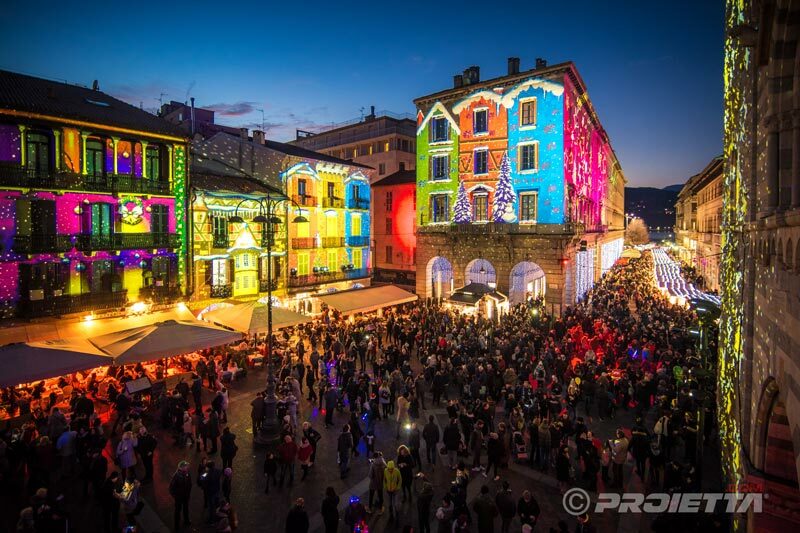 Tens of PROIETTA projectors are involved in the Christmas Magic Light Festival that attracts tourists and crowds from all over every year.